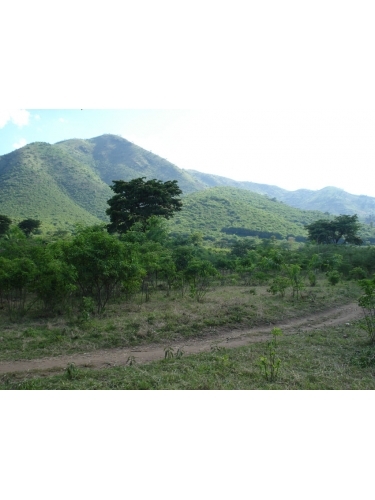 The Ruwenzori Sculpture Foundation's plot encompasses 60 acres near Kyemihoko village, 10 kilometres north of Kasese town. 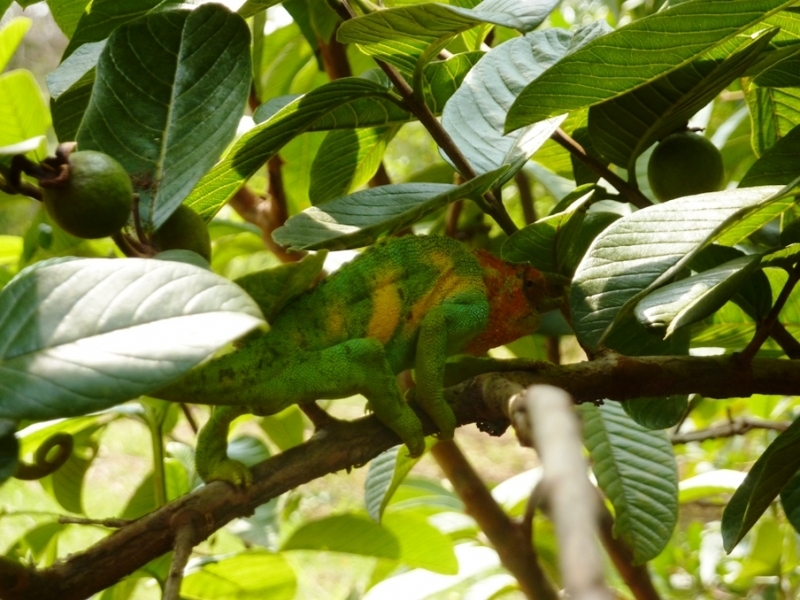 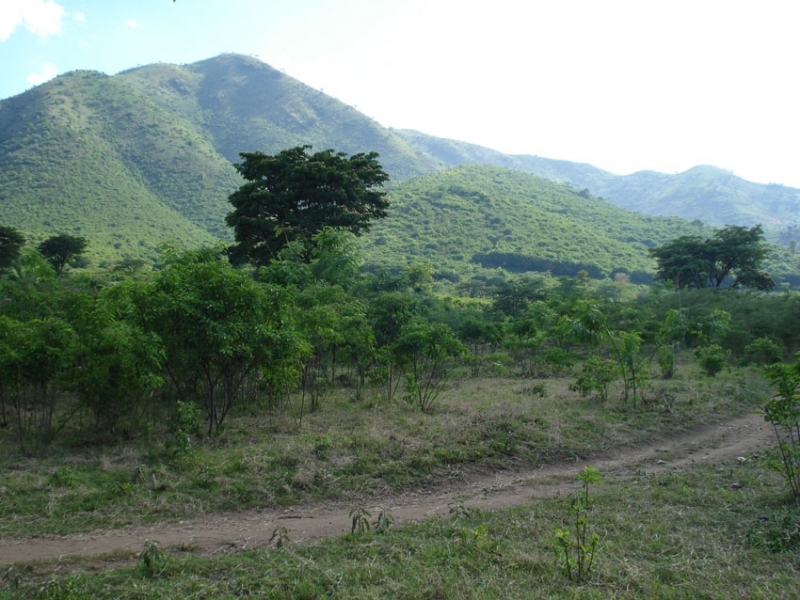 The land encompasses a short stretch of the River Sebwe and climbs 300 feet into the foothills of the Ruwenzori Mountains. 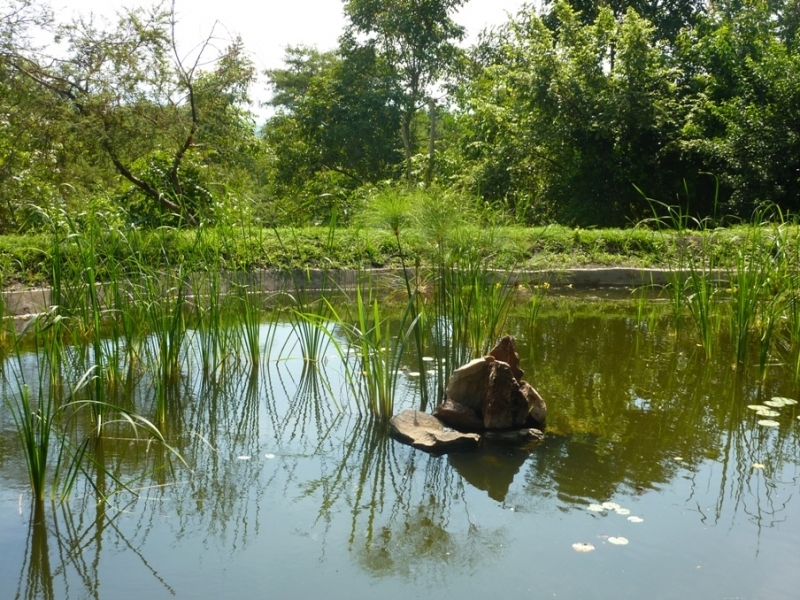 A programme of indigenous tree-planting together with the gradual reduction of exotic plant species is revitalising the land. 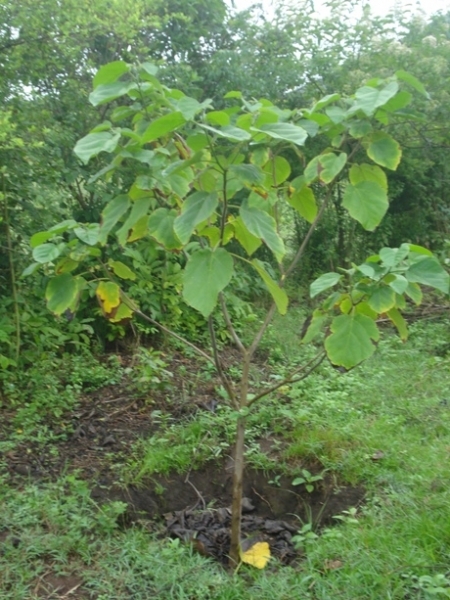 Forest trees are grown from seed or sourced as seedlings and raised in nursery beds on site and the local community have also been encouraged to plant more indigenous trees. 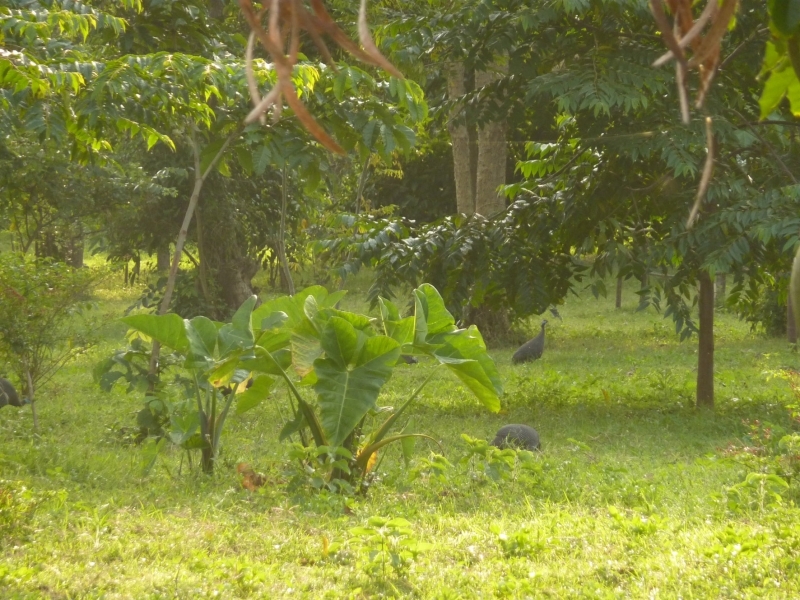 Because of this concerted effort to restore indigenous vegetation and a ban on hunting on Foundation land, an extraordinary diversity of birds, mammals and reptiles have been recorded living on, passing through or sheltering on site, the majority being attracted in by the sanctuary and shelter the trees provide.